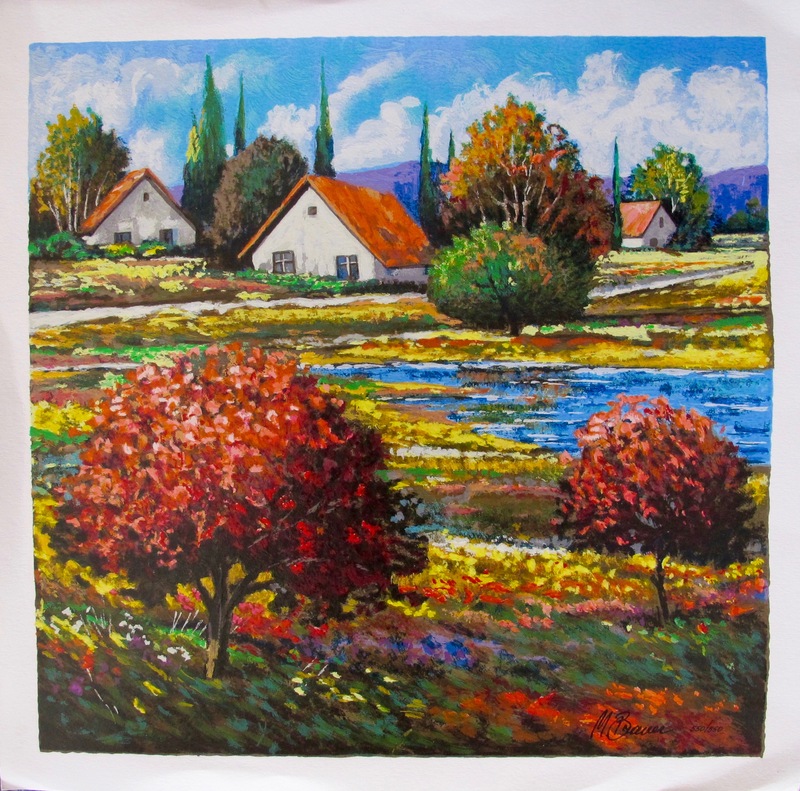 This is a hand signed serigraph by Mark Braver titled “Backyard Pond”. 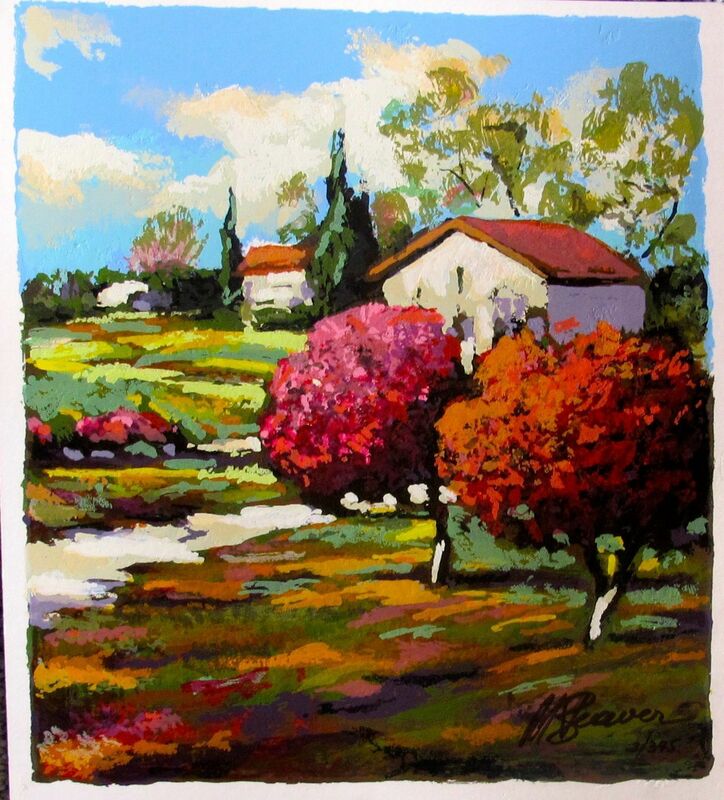 This is a hand signed serigraph by Mark Braver titled “Backyard Trail”. This is a hand signed serigraph by Mark Braver titled “Red Poppies”. 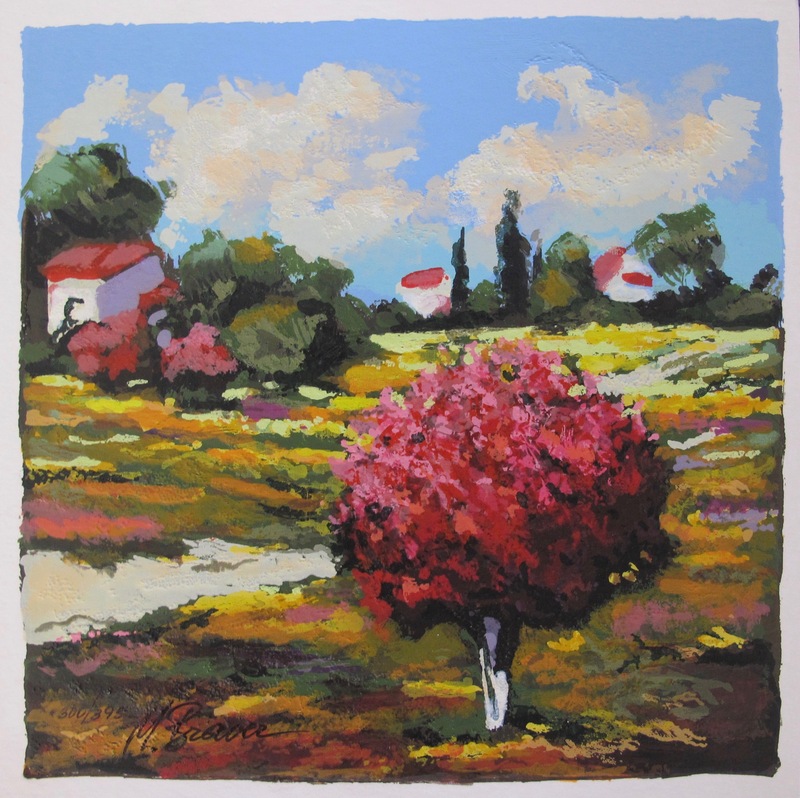 This is a hand signed serigraph by Mark Braver titled “Spring Blossoms”. 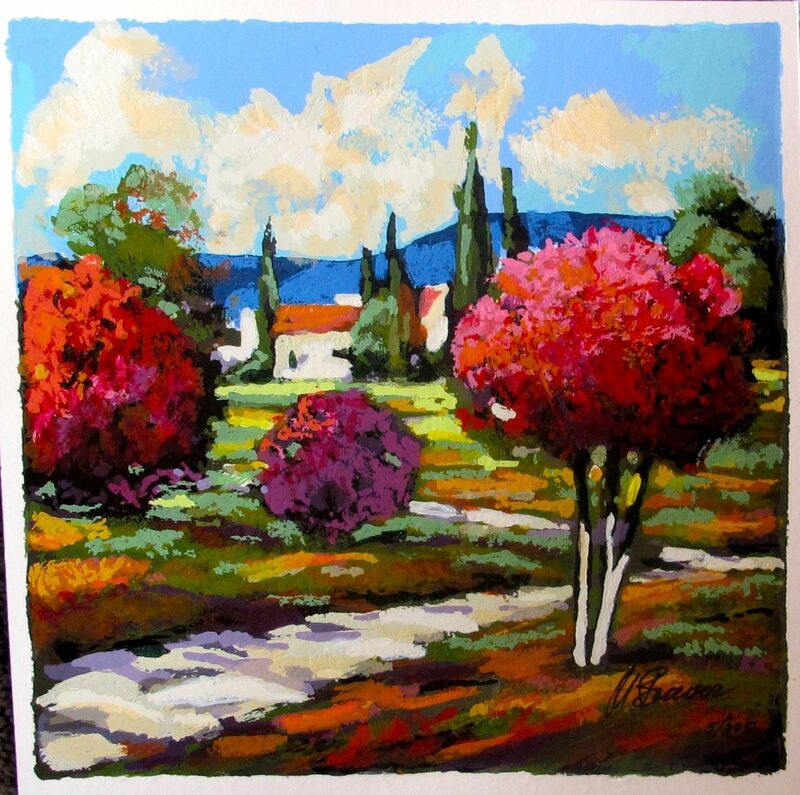 This is a hand signed serigraph by Mark Braver titled “Spring Fields”. 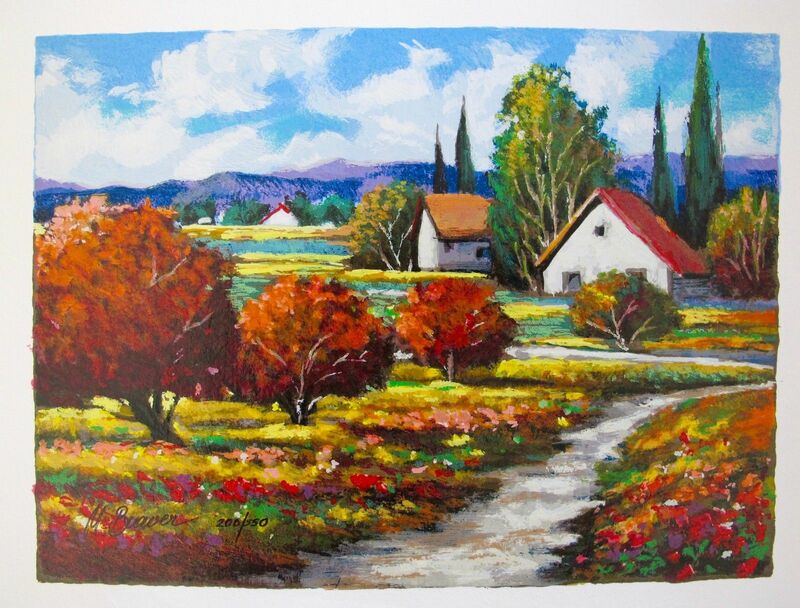 This is a hand signed serigraph by Mark Braver titled “The Way Back Home”. 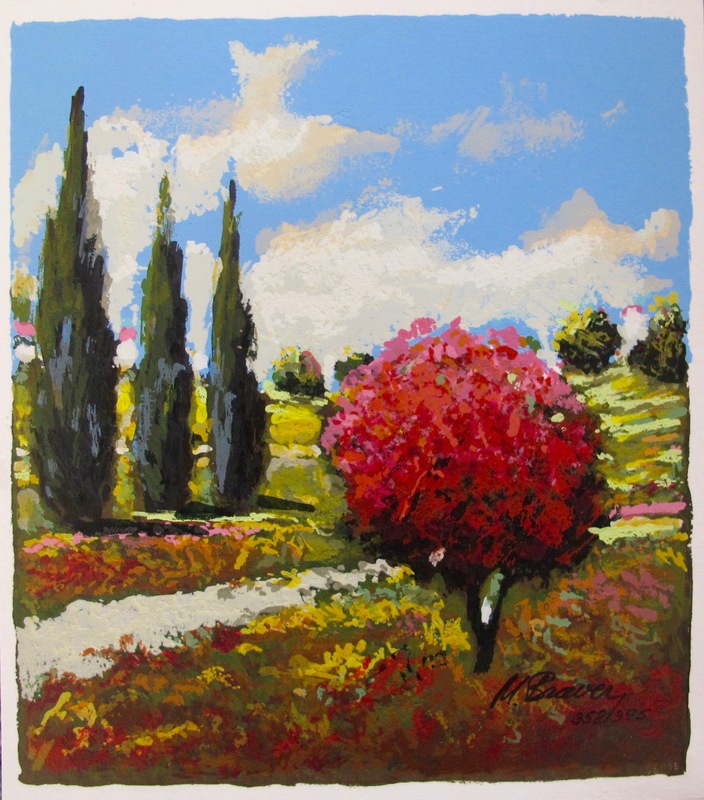 This is a hand signed serigraph by Mark Braver titled “Three Cypress”.